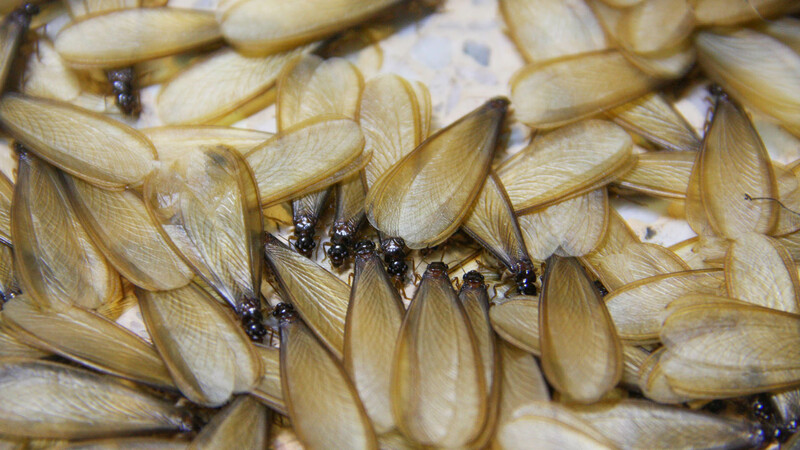 All Pest Services is committed to safely and effectively resolving pest control problems in Lee Summit area homes. State of the art technology ensures your property is rendered free of and systematically protected against insect infestation and other pest problems without compromising the health or well-being of your family. 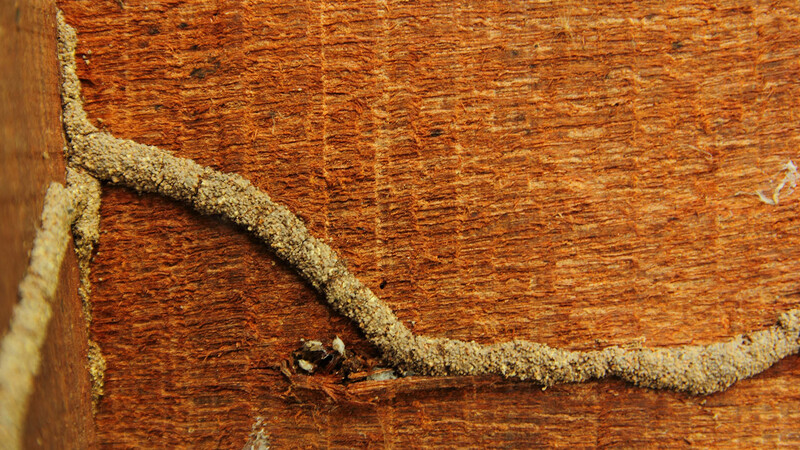 Insects and vermin can spread disease and also cause structural damage to your home. All Pest Services’s first priority is the preservation of your property and the security of you and your family. Specially trained and qualified technicians discreetly visit your Lee Summit home and provide assessments and expert advice for basic pest control treatments plans. Programs are customized to suit your budget and come with a full written guarantee. Special consideration to ensure the safety and comfort of children and pets, in addition to the safeguarding of your personal items and valuables, is assured. Various pest control treatment packages are available that include regular re-evaluation to ensure your home and property remains free of insects, vermin and disease. 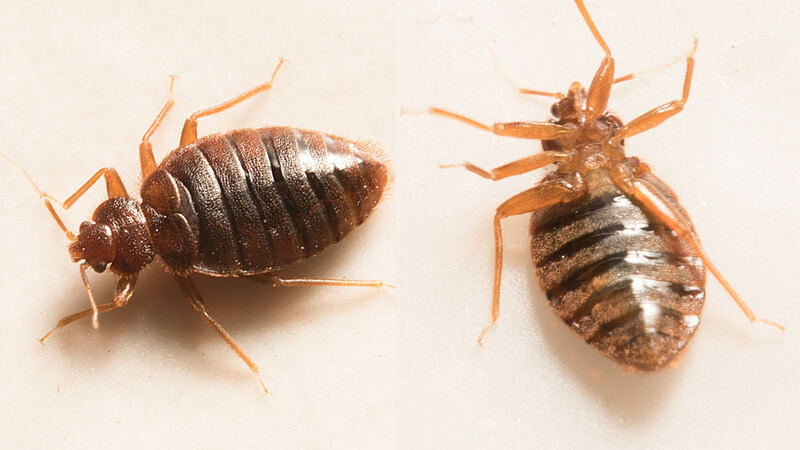 For many years All Pest Services has successfully restored Lee Summit homes from troublesome pest problems that have threatened property, health and peace of mind. For further information and a free estimate visit the service pages on this site and contact a representative for immediate assistance.